A UK watchdog has temporarily blocked media tycoon Rupert Murdoch’s bid to take over Sky amid concerns it is “not in the public interest,” as it would grant his family too much control of British media. 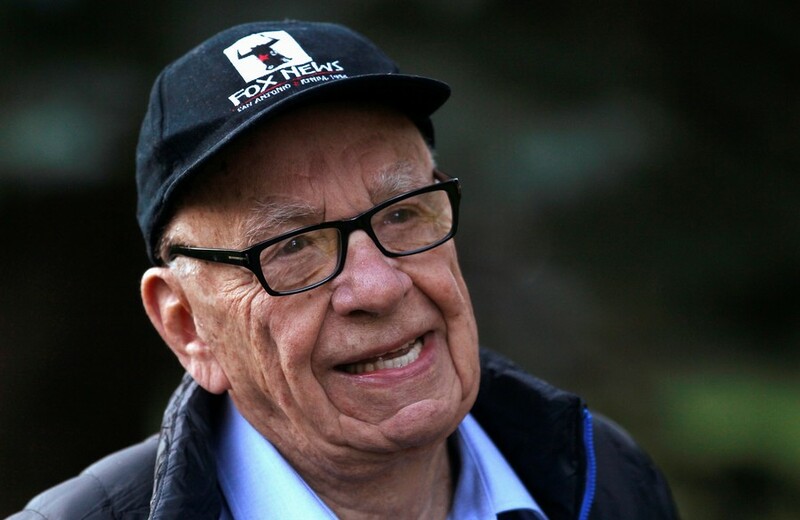 The decision was greeted with widespread support on social media, with people hailing the move as the “right” choice amid claims 86-year-old Murdoch is detrimental to public debate. 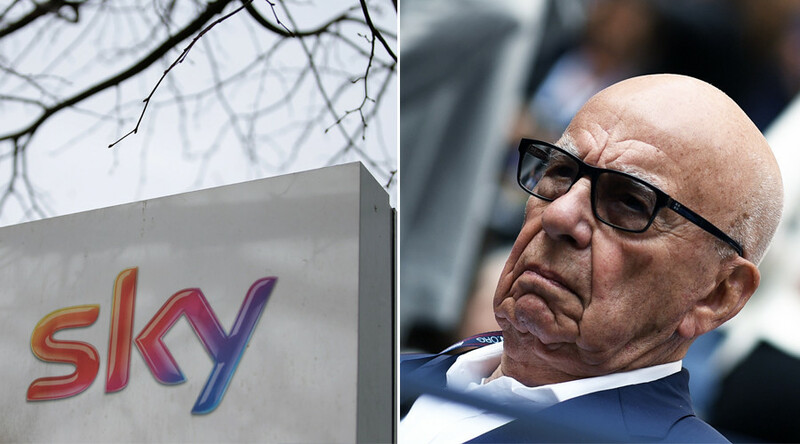 The UK’s media regulator, the Competition and Markets Authority (CMA), said 21st Century Fox’s £11.7 billion (US$16 billion) bid for the complete takeover of Sky is “not in the public interest” due to concerns over media plurality. 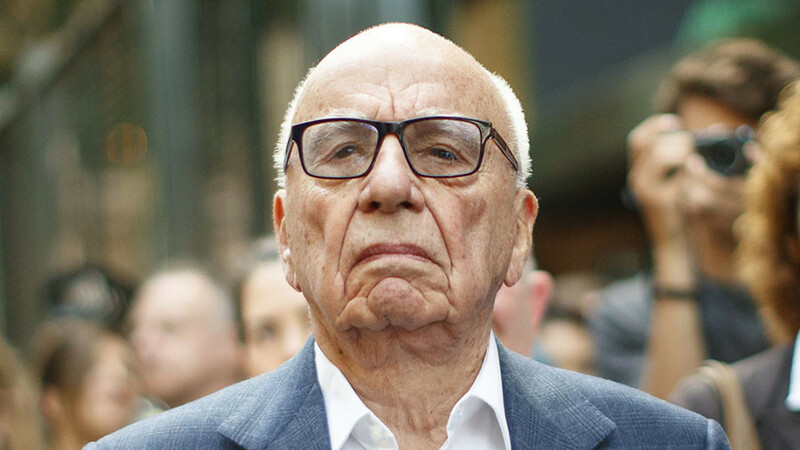 The Murdoch family, which already owns 39 percent of Sky, is in control of Fox and News Corp, as well as owning the Sun and the Times, among other publications. 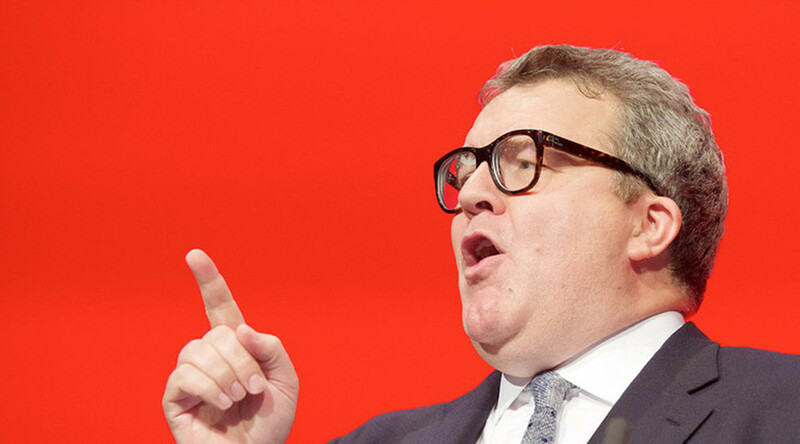 Deputy Labour leader Tom Watson, who has a long history of challenging the Murdochs, was among the many who took to Twitter to praise the watchdog’s findings. The Competition and Markets Authority is right to say that the Fox takeover of Sky would give the Murdoch family too much power. 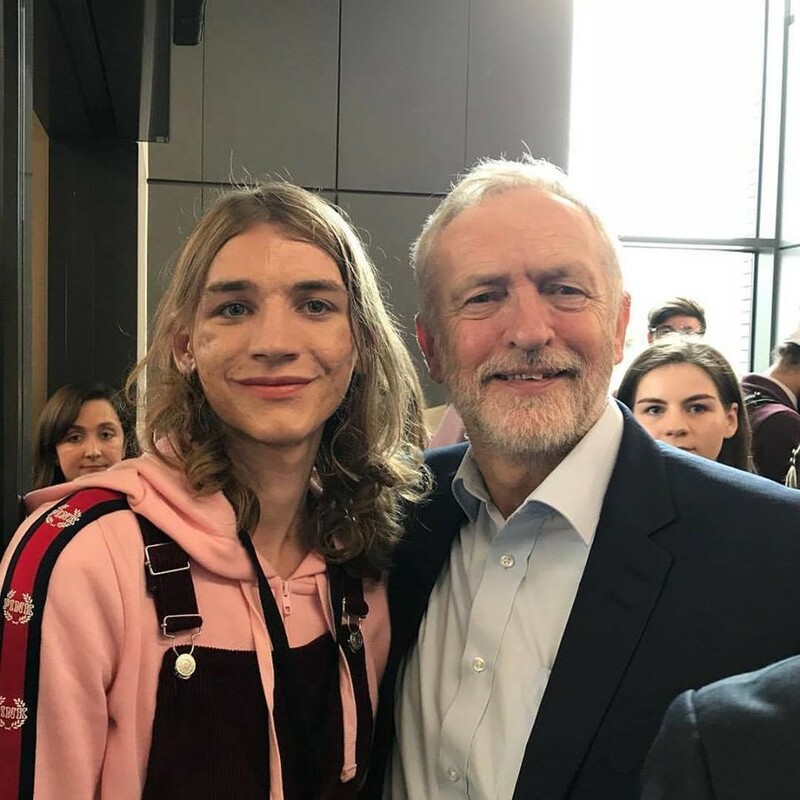 This is the right decision for the UK. This was echoed by Liberal Democrats leader Vince Cable, who said the move will keep Murdoch’s family from “dominating” the British press. 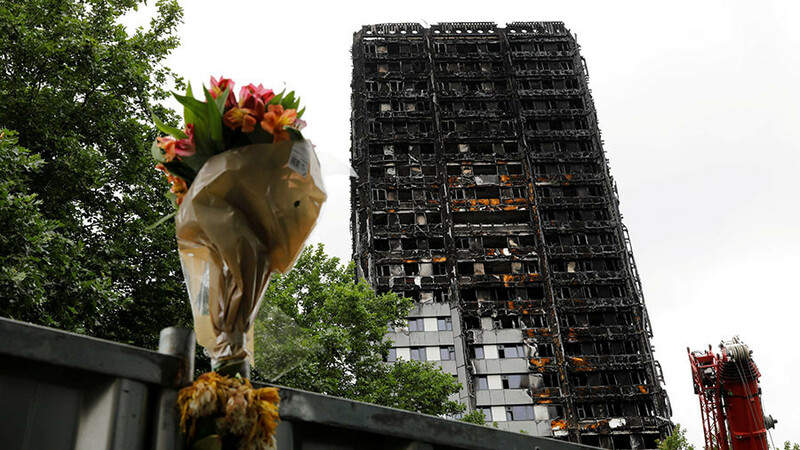 Labour peer Lord Falconer, who was chancellor during former PM Tony Blair’s administration, commented saying the decision goes to show how the watchdog realized Murdoch is “bad” for public debate.